After you have done this, a button/link to verify your account should appear. 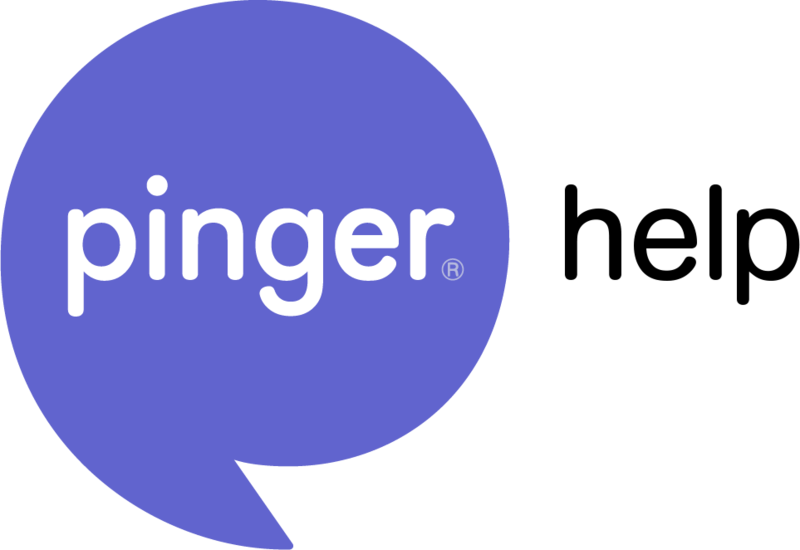 If not, please forward the exact email to support@pinger.com along with your username. From there, a member from our Support team can verify it for you.